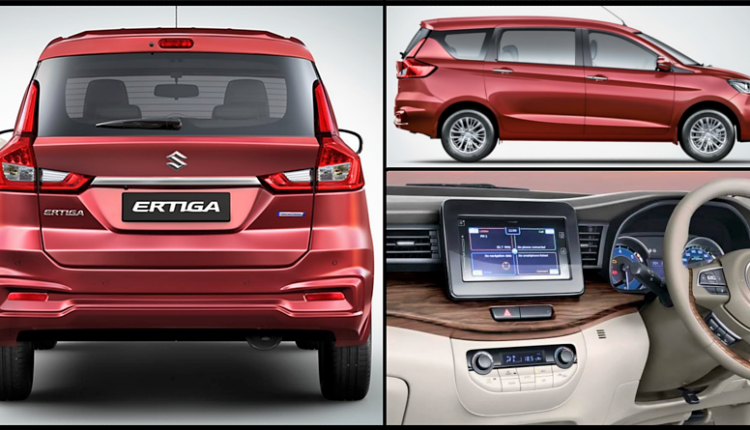 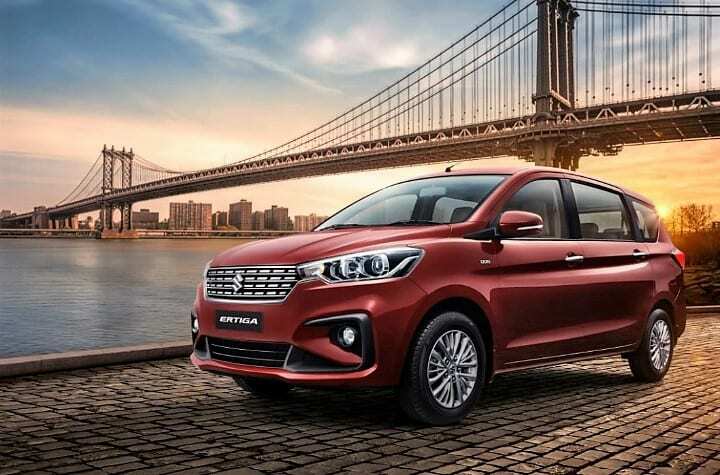 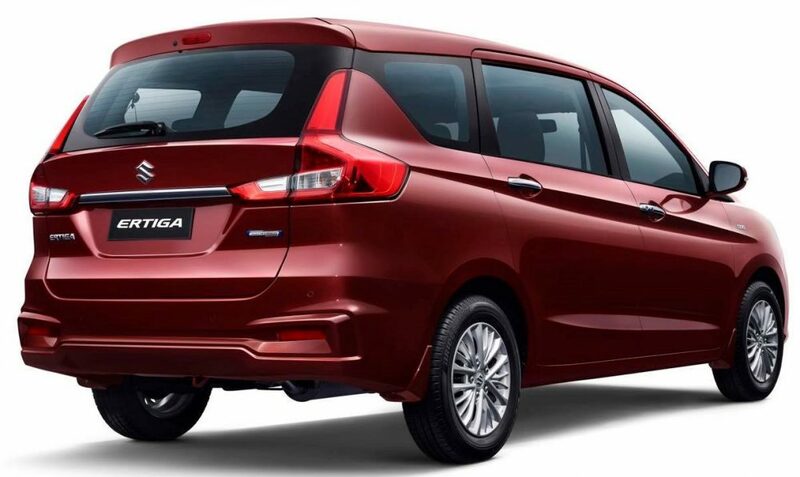 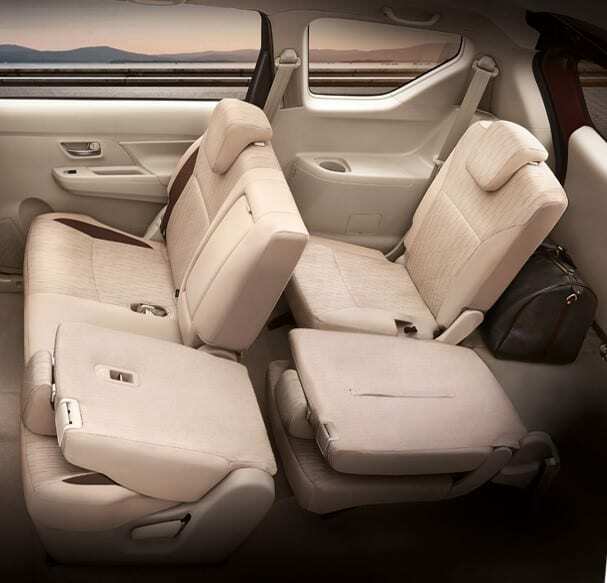 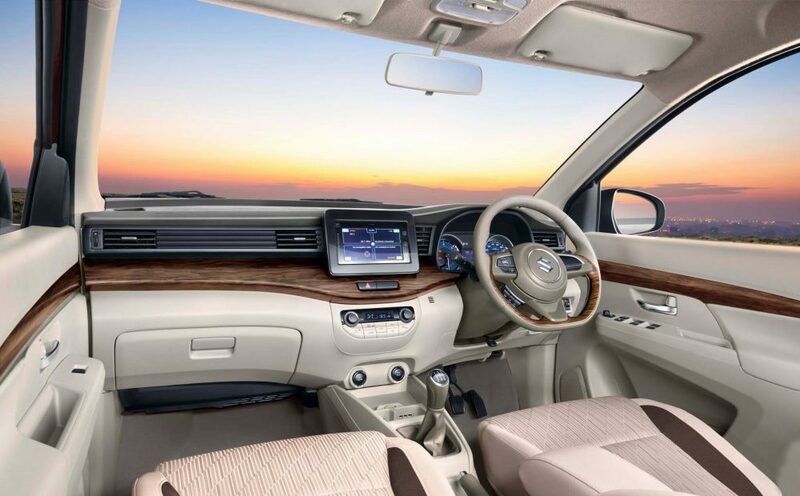 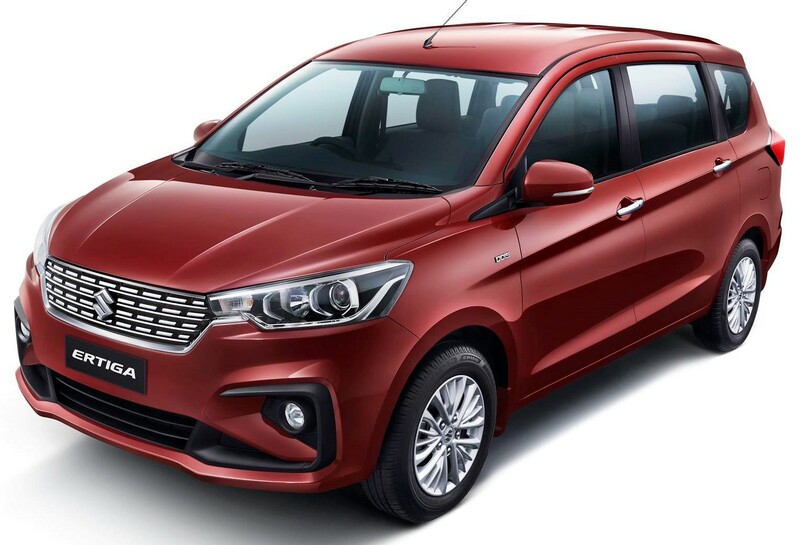 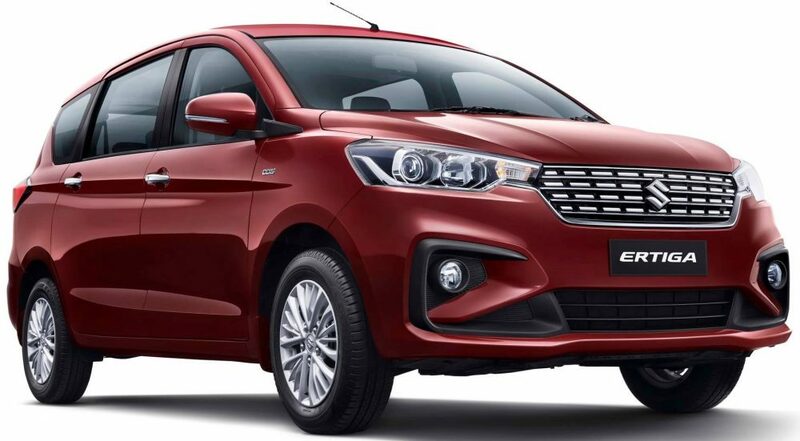 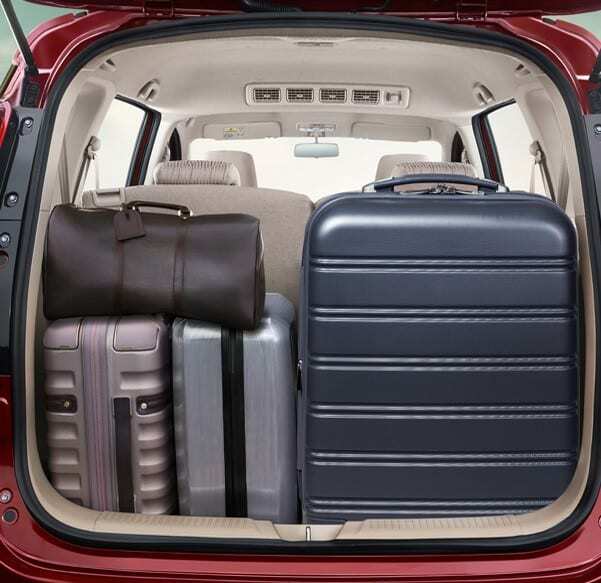 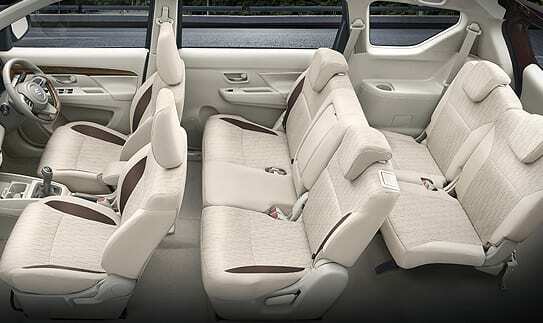 2019 Maruti Ertiga is now officially available in India for INR 7.44 lakh. 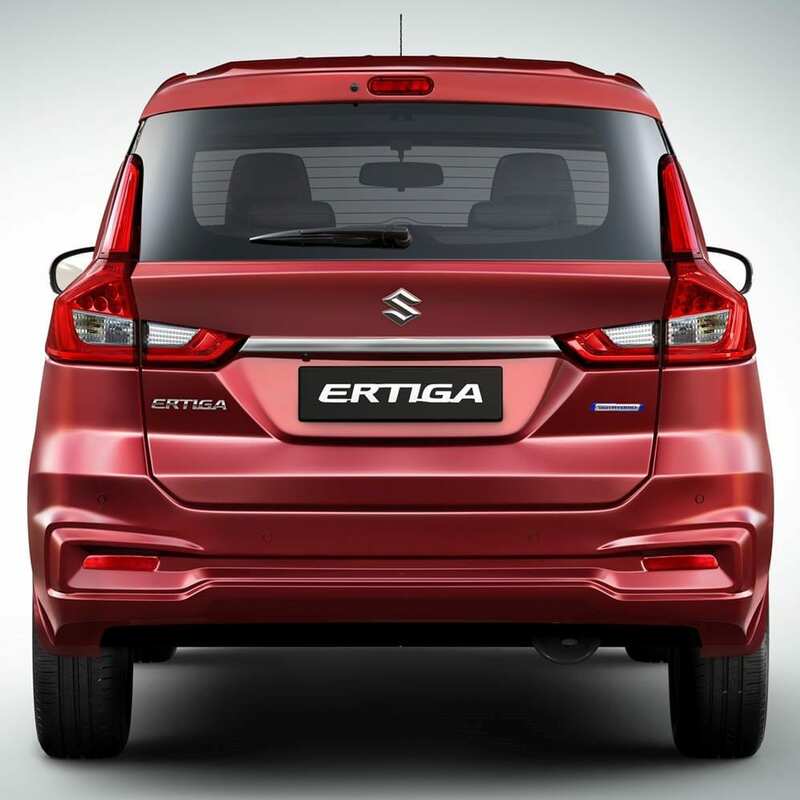 The diesel version starts at INR 8.84 lakh, leaving all variants with a gap of INR 1.40 lakh between the respective engines. 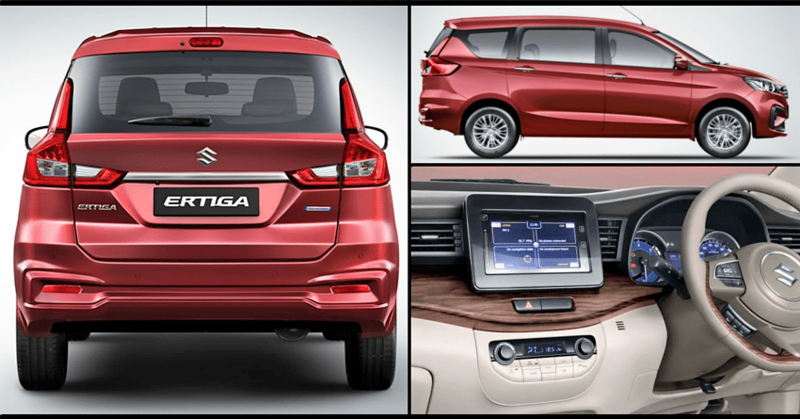 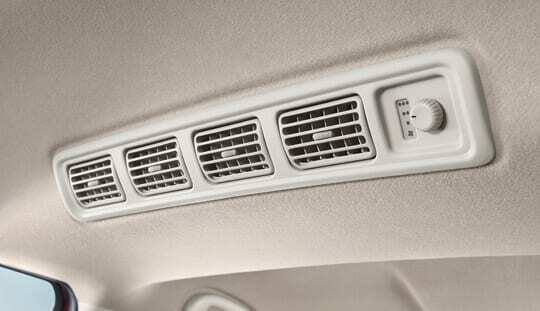 The automatic gearbox is exclusive to the petrol motor, returning a mileage of 18.69 kmpl with SHVS technology. 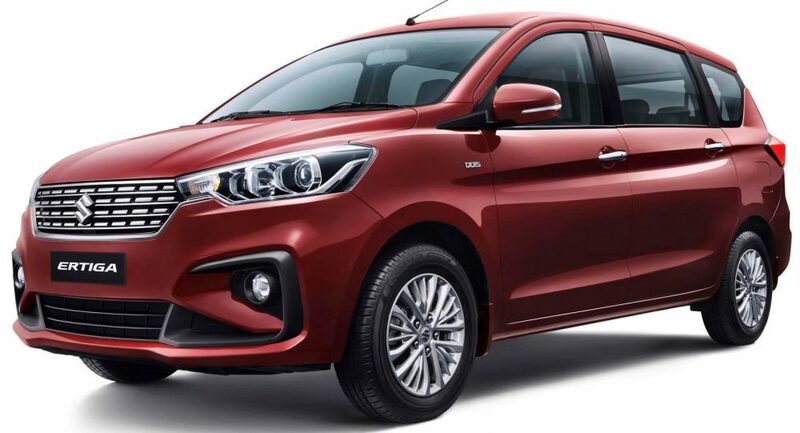 The variant-wise feature list for all four variants, along with the ARAI mileage and shades available for the car, are listed below.